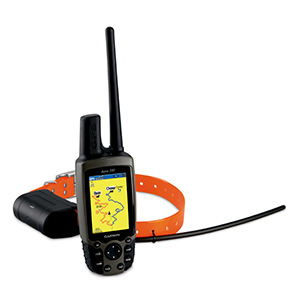 The Astro system includes a bright color-screen handheld GPS device and the rugged polyurethane collar. 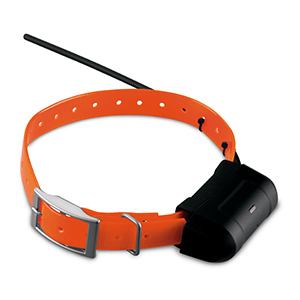 The collar accommodates most e-collar receivers — eliminating the need to put two separate collars on a dog. 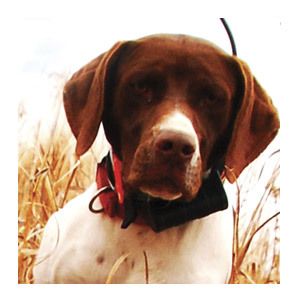 Plus, Collar Lock creates a four-digit PIN number that helps prevent others from seeing your dog’s whereabouts — a useful feature in field trials to ensure that an Astro is used only as a recovery tool when a dog in competition becomes lost. 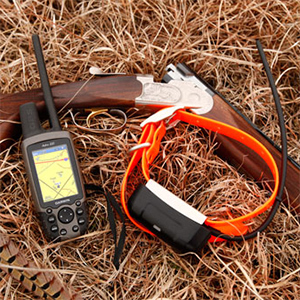 To get started, just take Astro outdoors and turn on the handheld and transmitter to acquire GPS satellite signals. Then attach the collar to your dog. Now you’re ready to turn him loose — no other setup required. 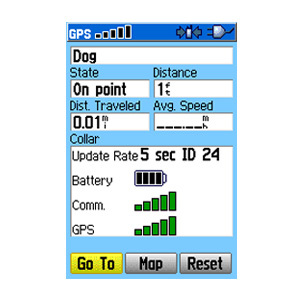 As often as every five seconds, your dog’s collar transmits his position to your handheld, and you can see his current location and a trail of where he’s been on the Map page of your handheld. 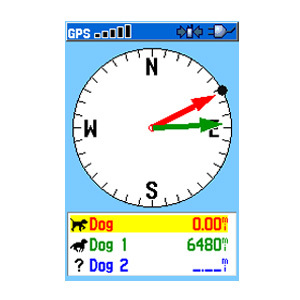 Switch over to the Dog Track page to view a compass pointing to your dog’s location as well as his current status: whether he’s running, sitting, on point or treeing quarry. Astro can also sound an alarm to let you know instantly when your dog goes on point. 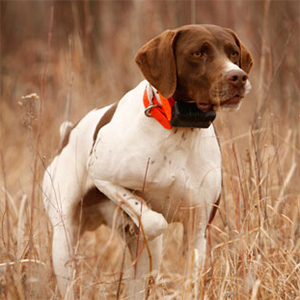 Astro boasts a high-sensitivity GPS receiver that can track your dog’s position even in the densest cover. 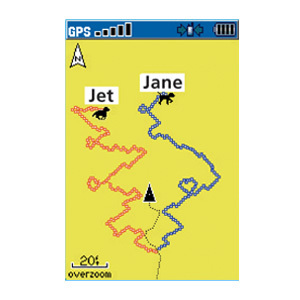 You can track up to 10 dogs at one time with Astro, at a distance of up to 7 miles away (depending on terrain). The system transmits information by line-of-sight, so it reaches farthest in flat, open territory. Astro shines when you’re out on the hunt, but it also excels in getting you back to your truck at the end of the day, or even back home again. 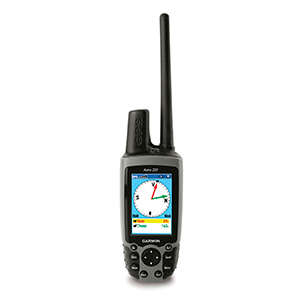 In fact, the Astro handheld has all the features of Garmin’s top-line handheld outdoor devices, including a barometric altimeter, electronic compass, microSD™ card slot, celestial information, area calculator and rugged, water-resistant (IPX7) exterior. With optional detailed city street maps, you can search for more than 6 million points of interest and create a route on roads with exact turn-by-turn directions. You can purchase the Astro 220 in a bundle or as a stand alone receiver. See Versions tab for details.